Usually, you can't buy a phone with the intention of later flipping it for profit like, say, a house or a car. But planning your purchase around sustained resale value can be a good way to budget for more frequent upgrades. In fact, I'm regularly asked by friends and our more budget conscious readers which models and brands I've noticed hold their value the best, so here's a brief list of my (relatively) safe bets. This list is non-exhaustive, so I'm sorry in advance if your favorite device or company didn't make the cut. 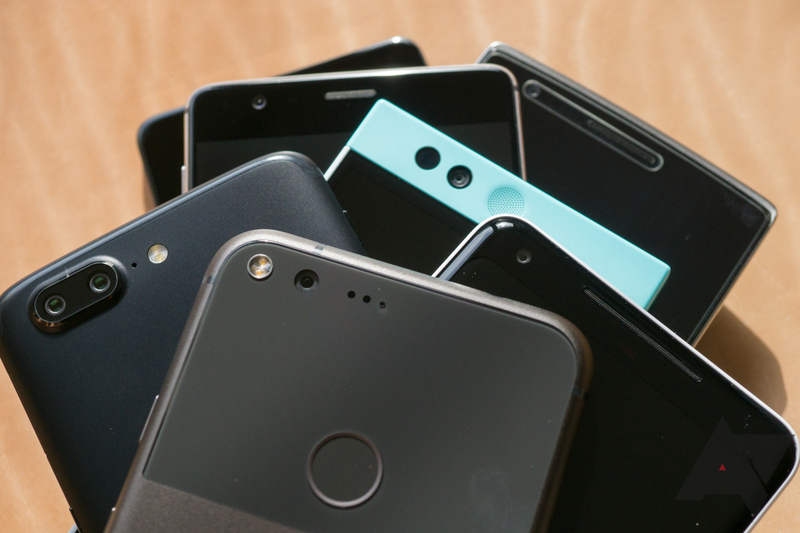 There are a lot of phones out there, and following prices for every one of them isn't really possible. While we do follow going rates for the more mainstream devices, some niche phones and specific SKUs can hold their value astoundingly well. Also, note that the numbers we provide are estimates based on recently completed sales at a range of different venues. It's sometimes possible to buy or sell at slightly cheaper (or more expensive) prices, especially when condition varies beyond the typically expected wear and tear, or if models are carrier-locked. Lastly, given that the models we follow are sometimes US-specific and the prices we follow for deals are in USD, our advice is likely to apply more in the US than for other markets. As always, YMMV. Like them or hate them, OnePlus phones retain quite a lot of their value. Part of that could have to do with the company's frequent release schedule, with phones being pushed out around twice a year now. OnePlus also doesn't do big discounts or carrier promotions (in the US, anyway) which can have a significant impact on resale value. Occasionally, limited first-party quantity can be a contributing factor as well. 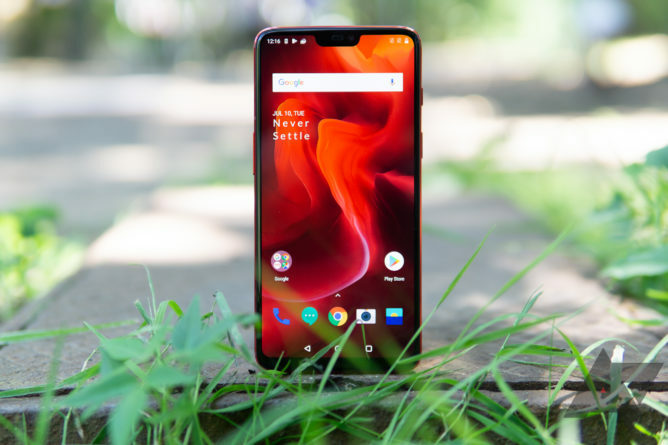 Whatever the cause, the effect is simple: If you are buying a phone with the intention of selling it in a year or two, OnePlus is one of the better ways to go. 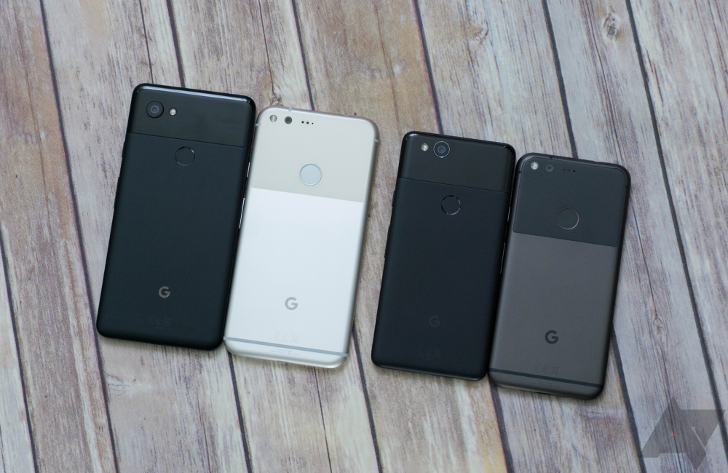 Their objective value may be questionable at recent launch pricing, and picking one up right now might not be the best idea given a whole new set is due in less than a month, but Google's Pixels hold their value over the short term. They also provide a pretty good experience during that time, so what depreciation you do see is likely to be more tolerable. Long-term resale value isn't quite as good, though. 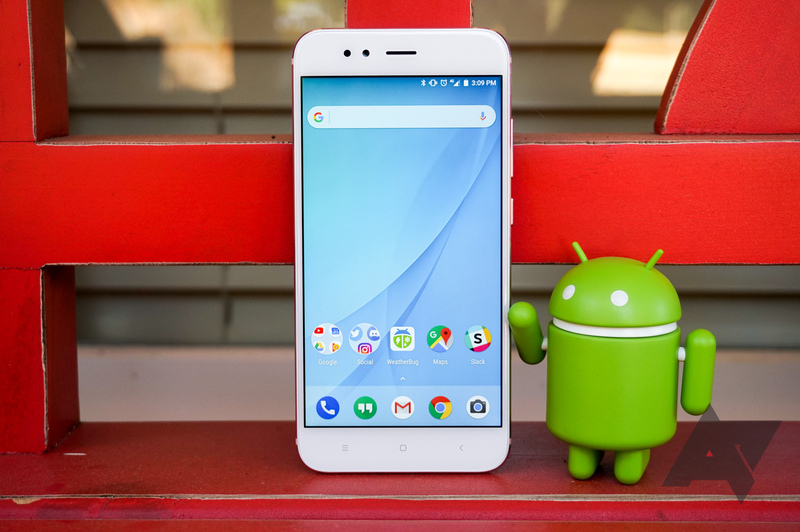 The flood of refurbished Pixels in the last few months has posed its own benefit for new purchasers, but it does seem to have made a dent on used prices for the original 2016 Pixel and Pixel XL. That could be a pattern that repeats for the Pixel 2 and 2XL in the coming months, as well. 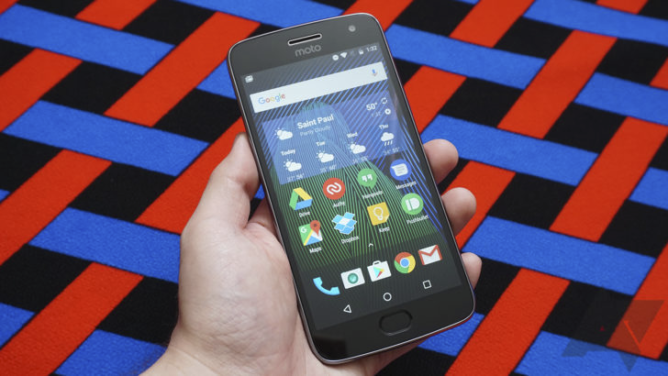 It's surprising, but Motorola's G and E series phones hold their value much better than you'd expect — probably because they're priced so cheaply to begin with. Demand for them seems to extend long after new sales for a given model cease, and though prices do fall, I'm consistently surprised at how well they retain their value. They're tough to buy in the US, but so far as we can tell, Xiaomi phones also seem to hold their value surprisingly well. Like Moto's budget lines, that could simply be an effect of how inexpensive they are when purchased new. The lack of general availability in the US could also be a contributing factor: Because they're harder to find, that lack of supply could keep prices up. Whatever the cause, it makes Xiaomi one of the better choices for short-term resale value. In other countries and for specific models that might vary, though. Since none of these phones are sold in the US except as imports, I wouldn't take our pricing below to be gospel in countries where Xiaomi sells them new. If resale is a priority, there are a couple tips you can follow to ensure value is maintained. For example, if you're hoping to sell it later, hanging onto the box and included accessories can snag you a bit of extra cash when it comes time to sell. Listings are more photogenic and psychologically complete with the full kit included, and therefore tend to hit a higher price. The model you select can also affect the resale price. Carrier-locked SKUs tend to sell for less than their unlocked cousins, though sometimes there is no actual difference in the hardware, excluding branding. This can certainly depend on the phone, but it's worth checking details like that before you rush to take advantage of a carrier-locked deal. Certain brands also tend to depreciate more quickly than others, both as a result of initially inflated MSRP and subsequent aggressive carrier promotions. In general, the more expensive the launch price, the faster a phone will depreciate. 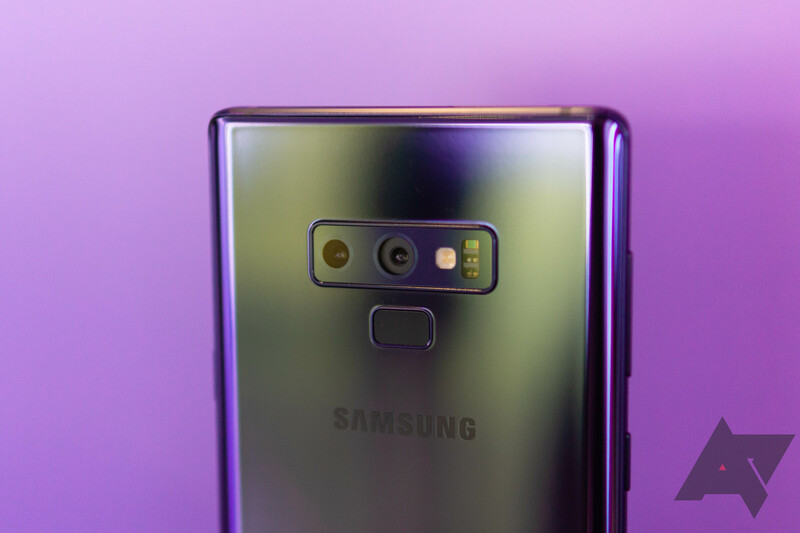 Samsung's flagship phones are expensive, but they tend to hit big discounts in their first year. So if you can get one at a decent promotion early in the product cycle and you don't hold onto it for too long, they do present a good value for subsequent short-term resale. But if you're paying full price, expect it to be worth a lot less a year later. LG's high-end handsets also tend to have inflated MSRPs with almost immediate, aggressive discounts, so buying at full price may not be the way to go if you're hoping to retain value for a future upgrade. Again, taking advantage of the right promos can sometimes net you a deal that will ensure a reasonable return in the short-term, but historically they won't hold value in the long term like some other phones will. In general, the best advice I can offer for ensuring resale value is also the most obvious: Sell your phones early. If you're hoping to maximize the money you get back for frequent upgrades, the longer you hold onto a phone, the more it depreciates. Stick to good launch promos or better upfront value and don't hang onto the device for too long. That will help you maximize how much you get back and, therefore, how much you can put into the next phone. Keep in mind that monitoring deals/pricing and selling so frequently can turn into a bit of work in itself, resulting in its own intangible losses.